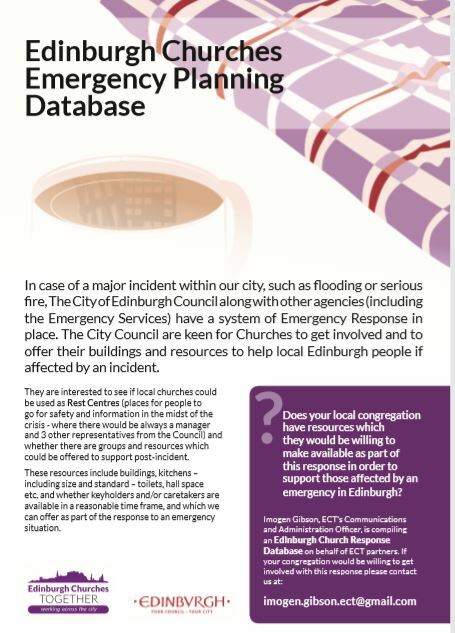 We already have over 15 city centre churches on our database. If you would like your church details added to our database, download the Rest Centre Form and return it to us. Please email us if you have an questions.